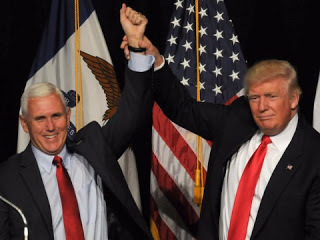 Donald Trump will be the 45th president of the United States, capping a historic and boisterous run by an outsider who captured a loyal following across a swath of America fed up with establishment politics, the news media and elected officials. Click here to view the election results throughout the state of Texas. 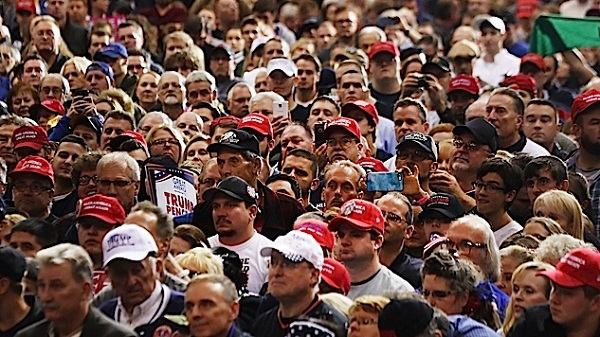 Populism and White Middle Class: Who Are Trump Voters?